WELCOME! 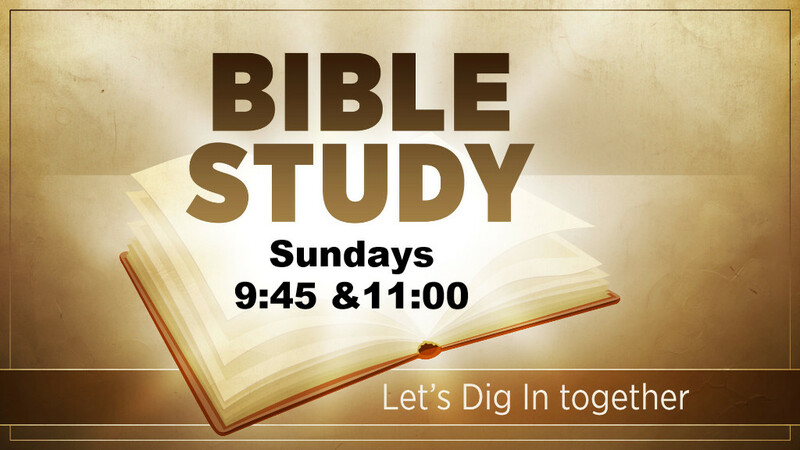 We hope you will be our guest this Sunday! Meadowbrook Baptist Church is located in Robinson, TX. 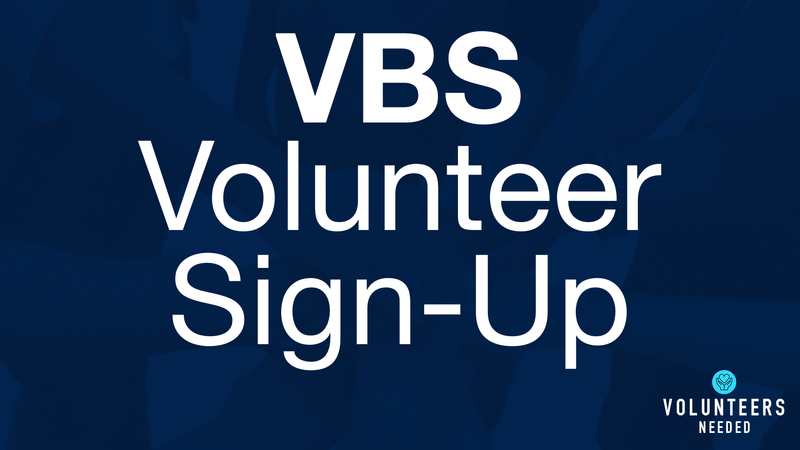 We are a growing, Bible based church that has something for the whole family. We'd love for you to be our guest this Sunday! We'd love to hear from you and answer any questions you might have. Welcome to Meadowbrook’s website. 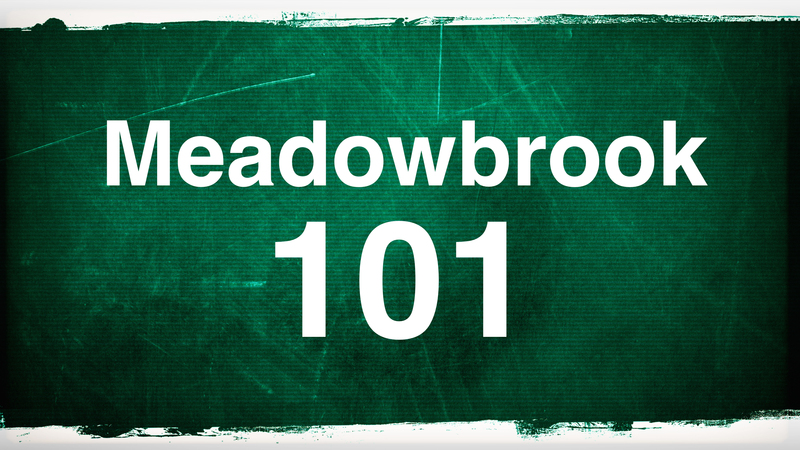 If you are new to our site, I invite you to explore it to find out what Meadowbrook is all about. You will discover Meadowbrook is a church of people just like you where you will feel accepted just as you are. We are a church that loves God and loves people. Please consider this your personal invitation to be our guest this Sunday. 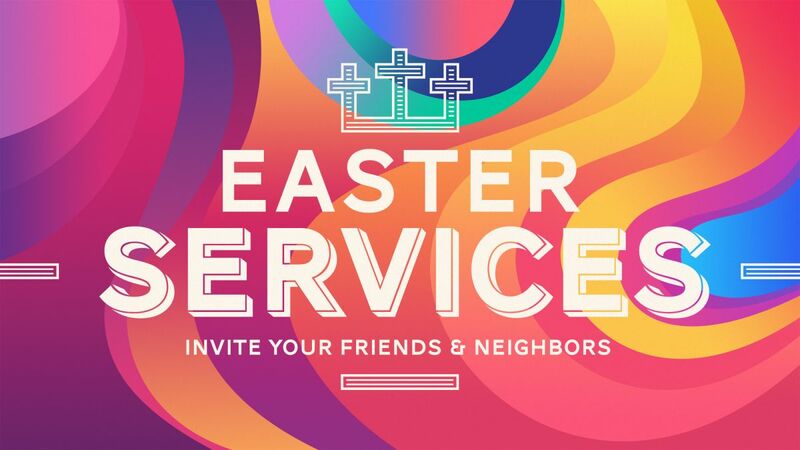 Our service times and styles of worship are 8:30 (traditional), 9:45 and 11:00 (contemporary). Come as you are and be sure to find me and say hello. Thank you again for stopping by our website, and I look forward to meeting you soon at Meadowbrook.